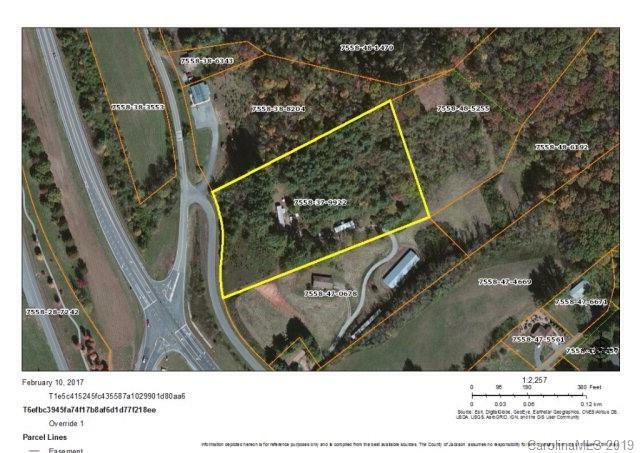 Great commercial property in the heart of Cullowhee. One of the very few good pieces that is both zoned commercial and within walking distance of WCU. Great opportunity for an entrepreneur to get that perfect location to start a successful business. There are many options for this parcel.